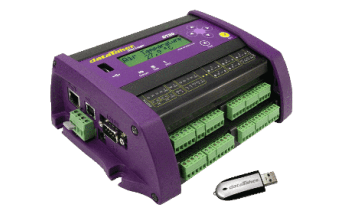 CAS DataLoggers is a manufacturer and distributor of data loggers, data acquisition equipment and customized data acquisition systems for Research and Scientific applications. 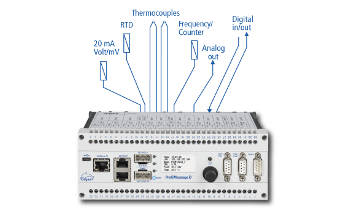 CAS DataLoggers offers a complete selection of data logging and data acquisition equipment with over 250 different models from more than 18 manufacturers. 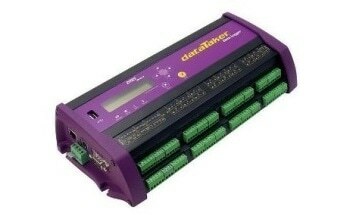 Data loggers range from 1 to 300 channels and can record temperature, humidity, force/strain, pressure, flow, voltage, current, resistance, vibration and other digital signals, in connection with serial (RS-232/RS-485), CAN/OBD or SDI-12 devices. The wide range of equipment offered provides solutions for any application in research and science. 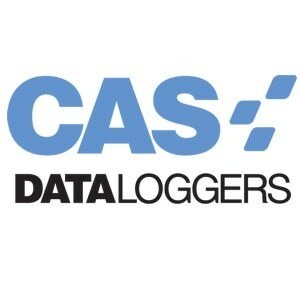 CAS has been providing quality data logging and data acquisition solutions for over 20 years. The staff includes Applications Specialists and Engineers to assist customers in choosing the right system. 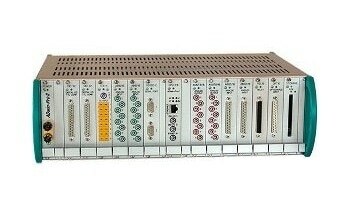 CAS specializes in providing custom solutions for any type of test and measurement requirement. CAS can also provide value added services including on-site installation, wiring and packaging, engineering and design services and turn-key systems. 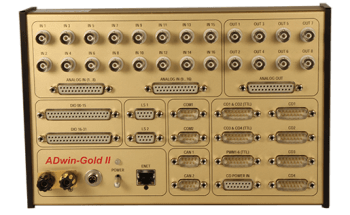 CAS can also provide configuration assistance, custom programming, custom system design and assembly, post-sales technical support, and repair and calibration services.